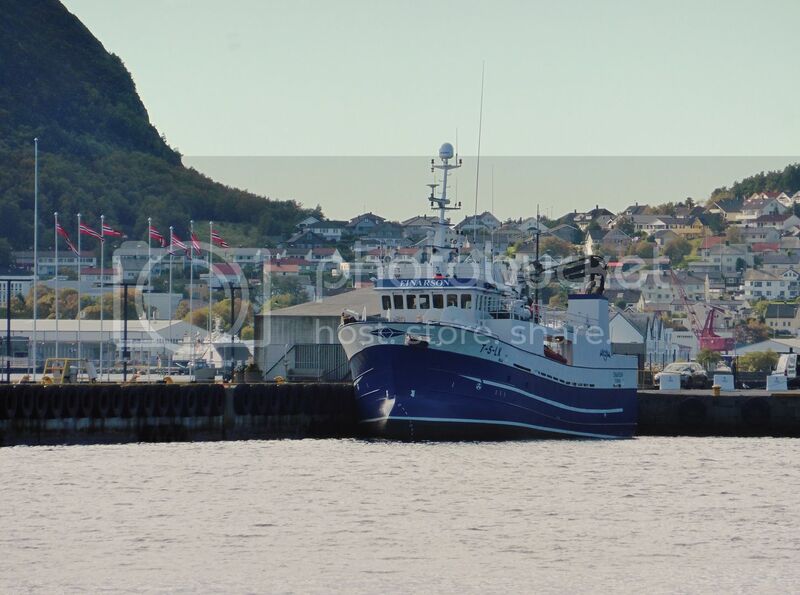 NT-200-V Tronderkari, Rorvik is seen behind Straumberg in the first photo, but no separate picture. 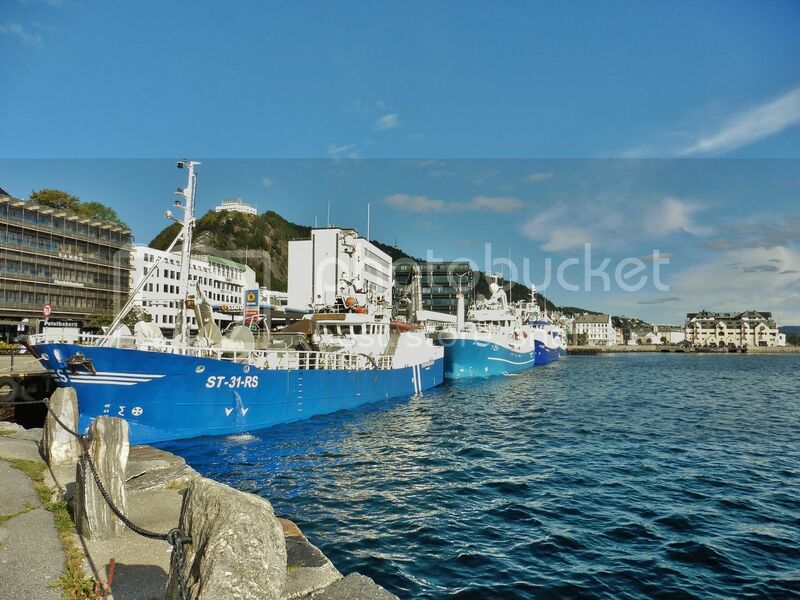 Overflowing RSW tanks to clean. 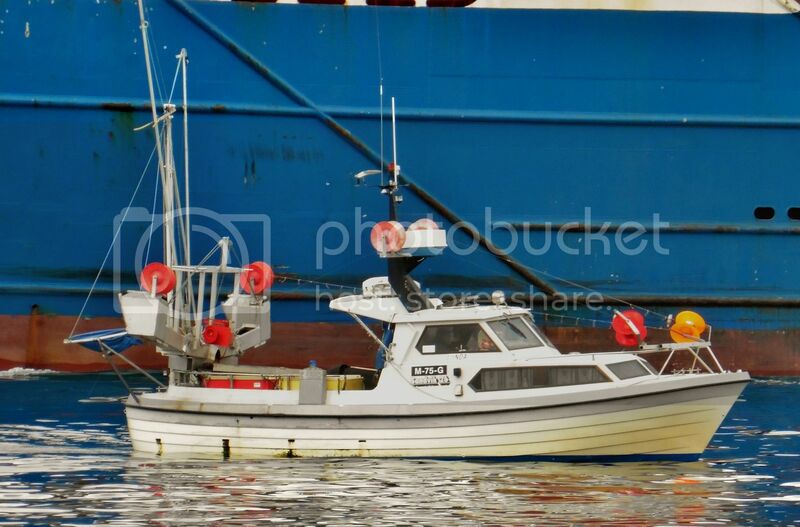 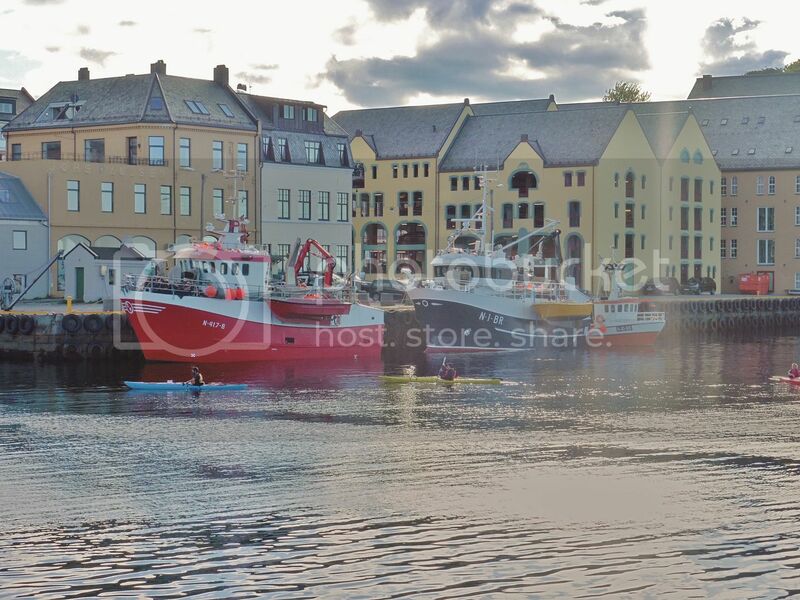 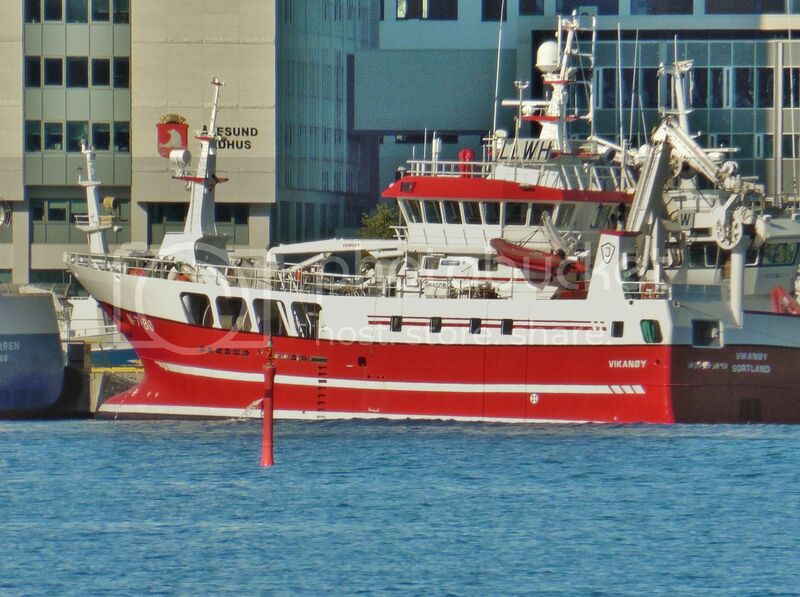 Gunnar K from Myre was the 4th vessel there. 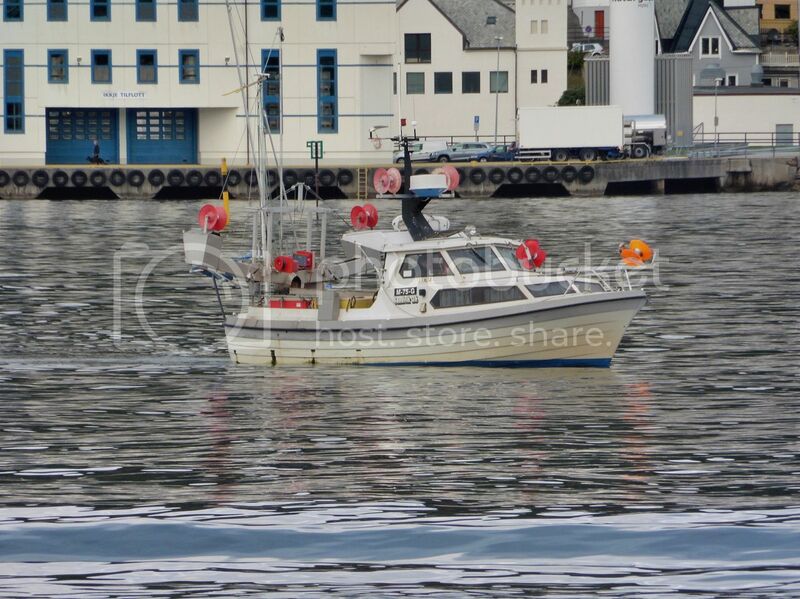 Azimut - you keep on doing this! 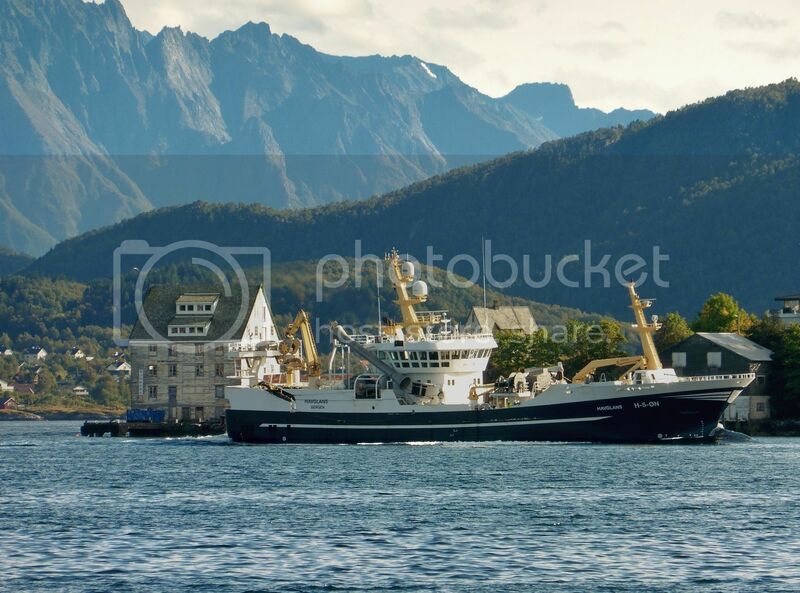 Your images are an eternal inspiration to me - I'm so in awe of your photographic works! 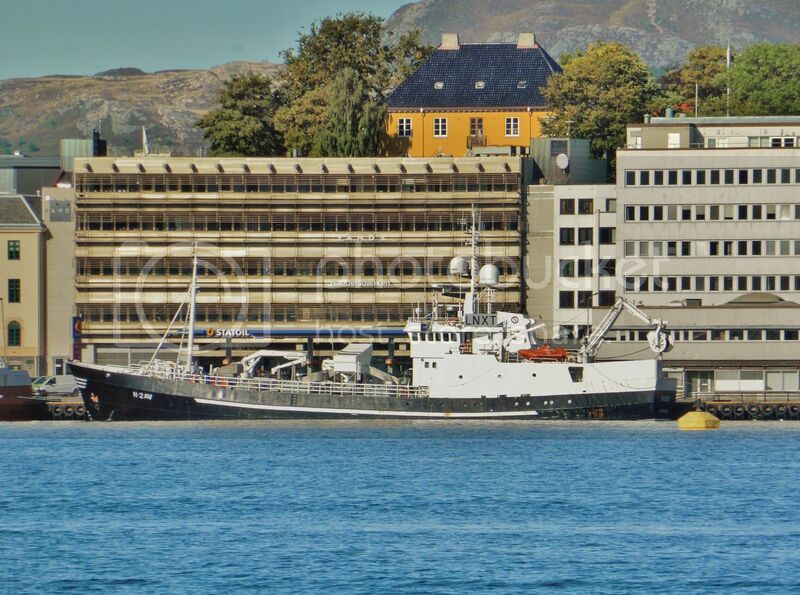 Each and every one of them are masterpieces: despite lack of light and moving ships, you nail it again and again! 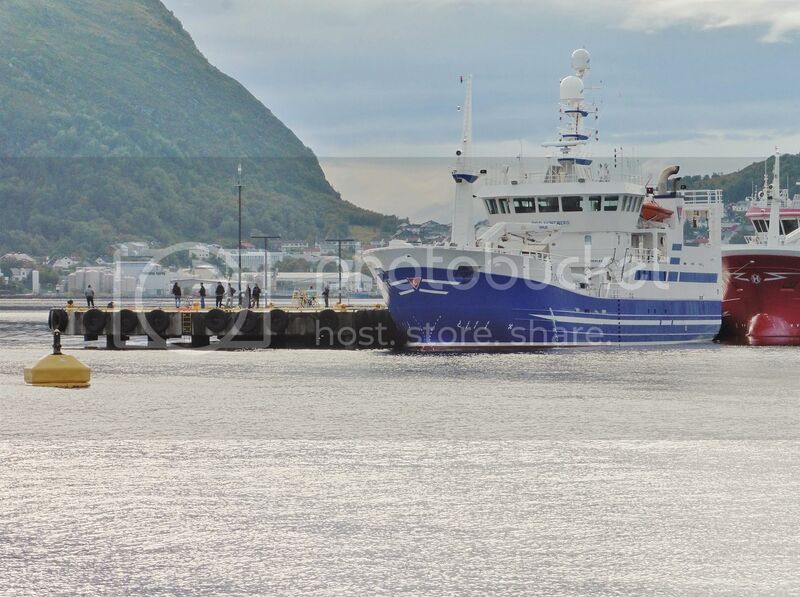 All these vessels as seen from Slinningen and zoomed in. 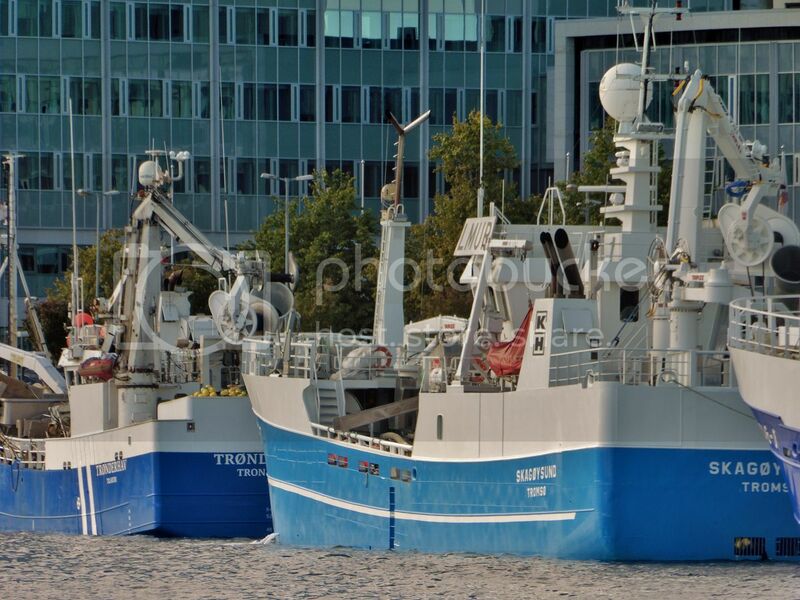 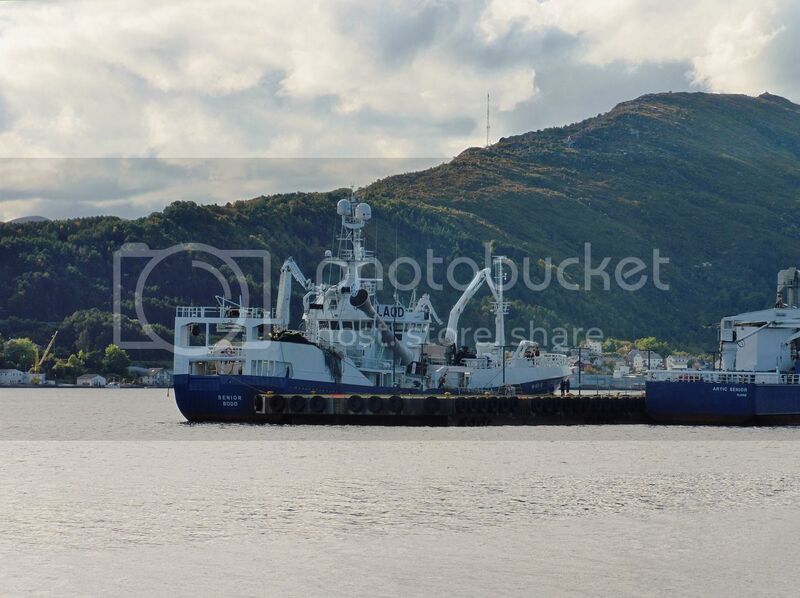 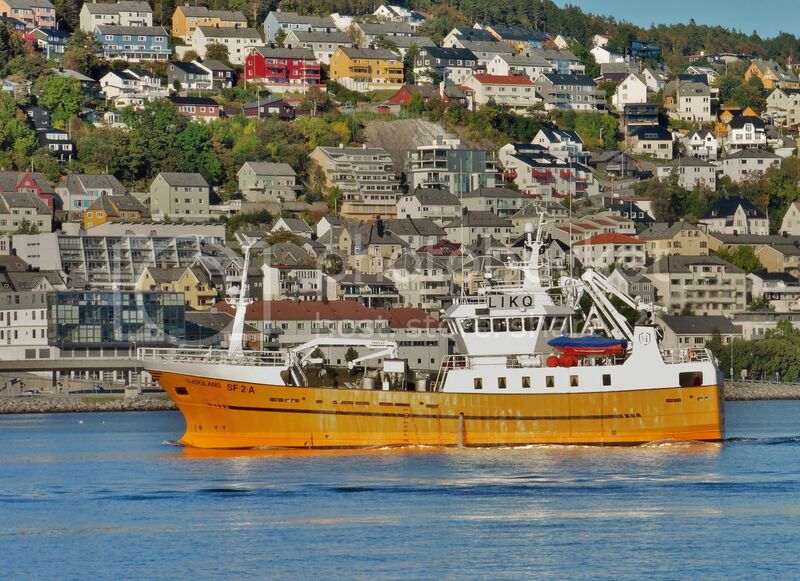 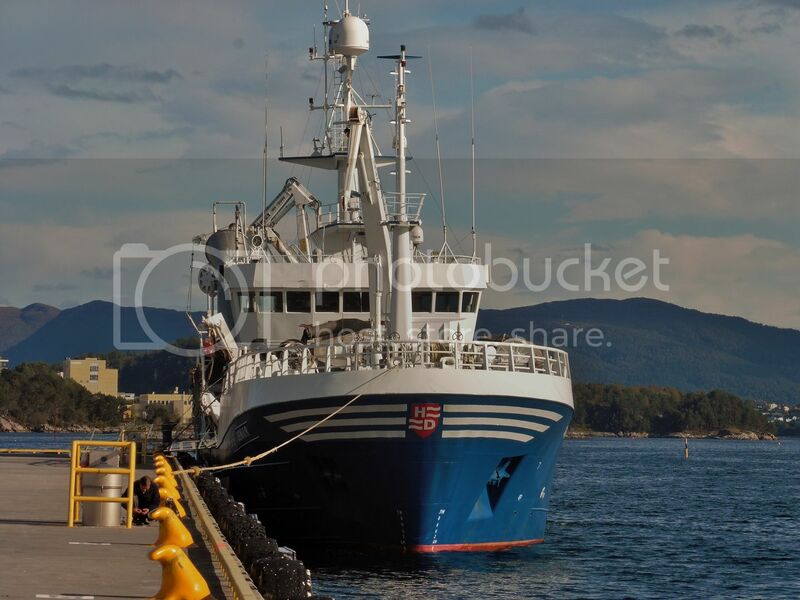 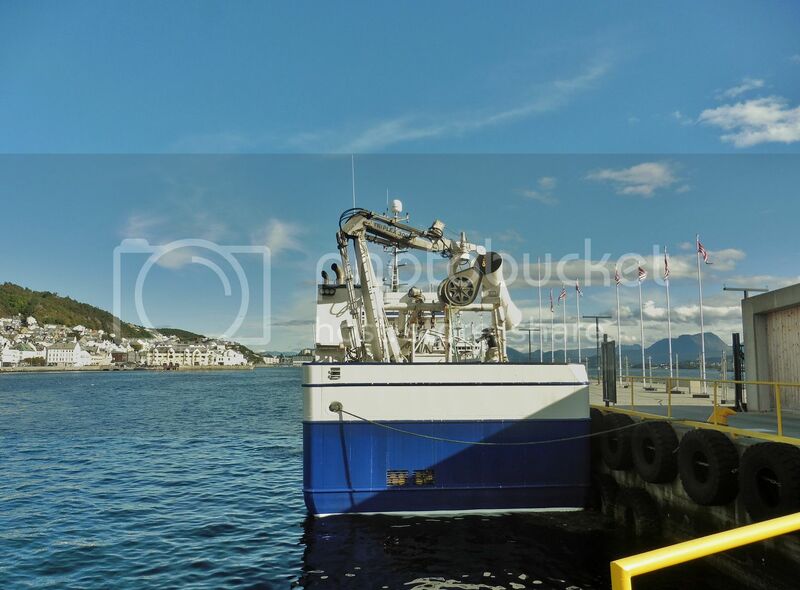 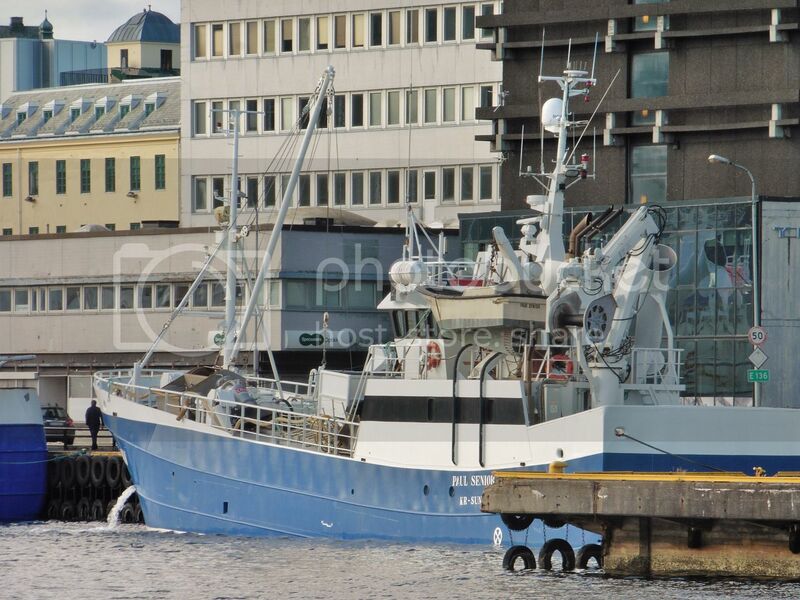 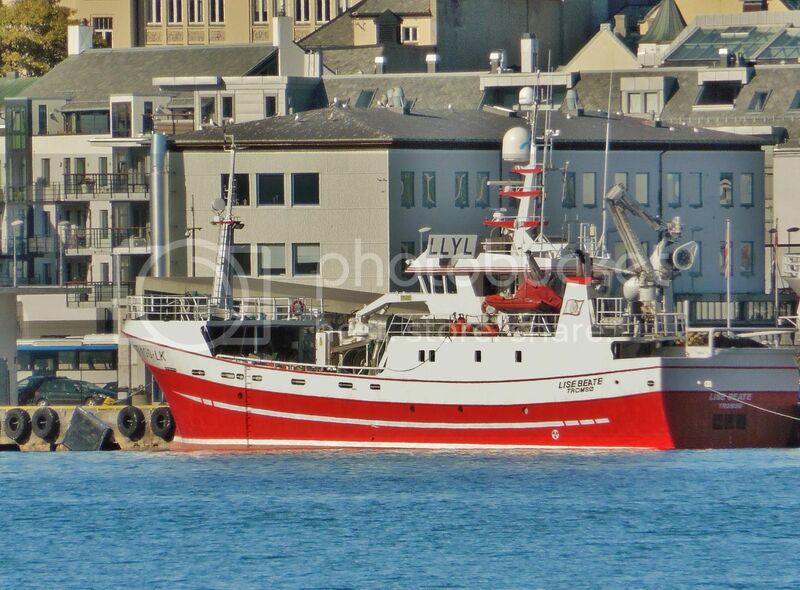 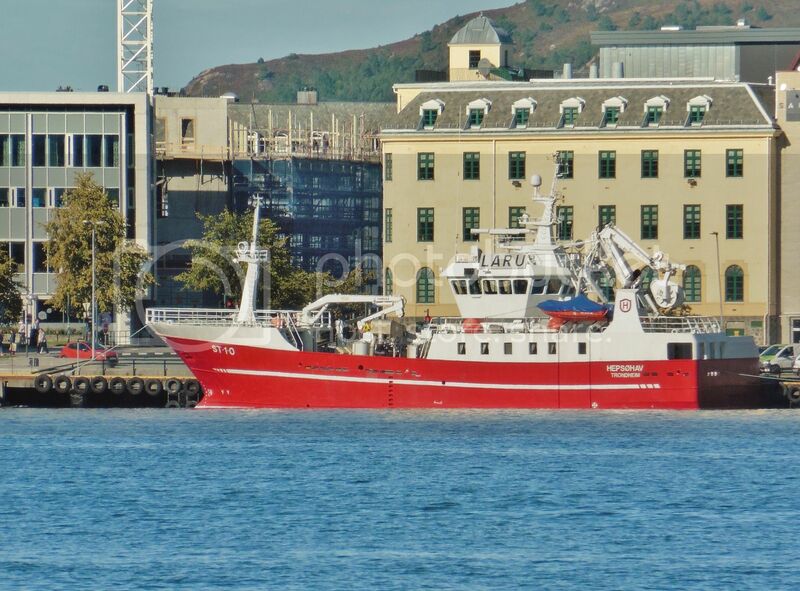 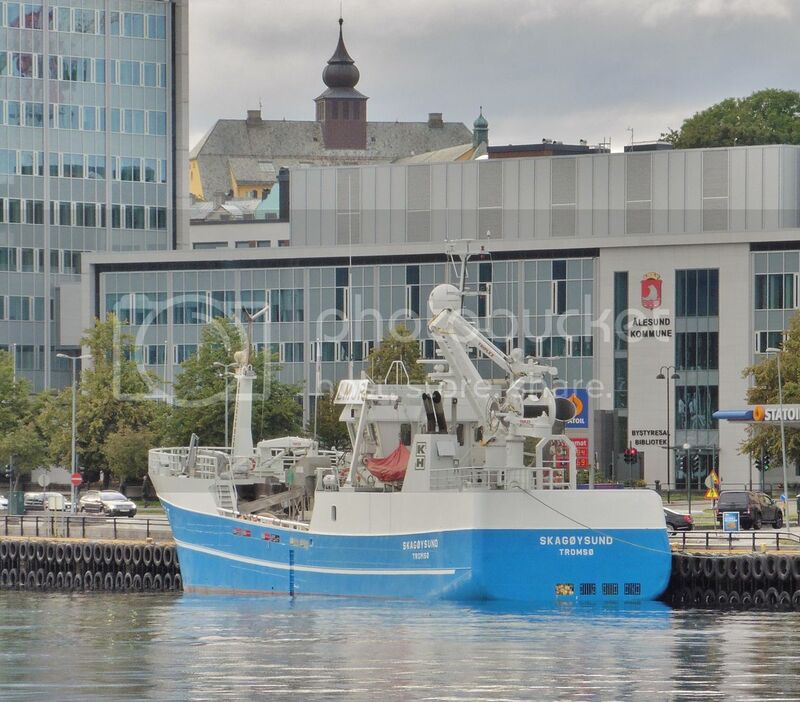 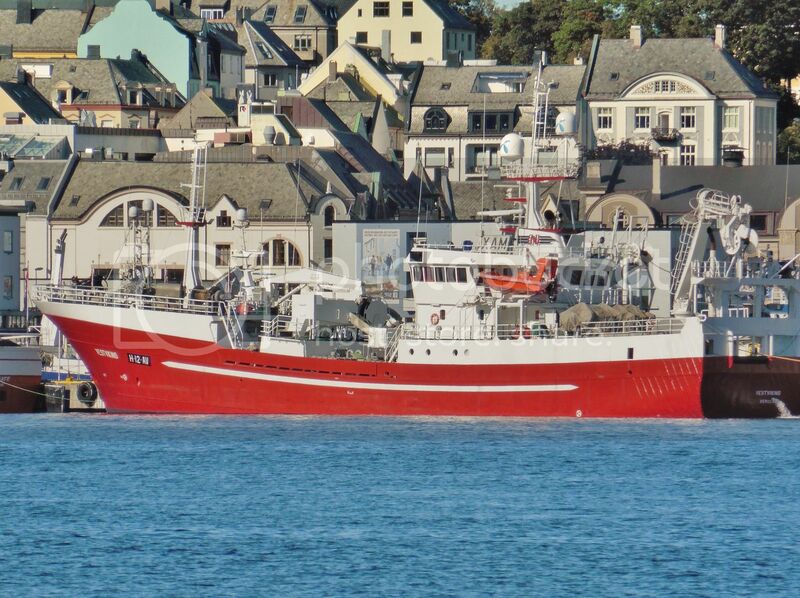 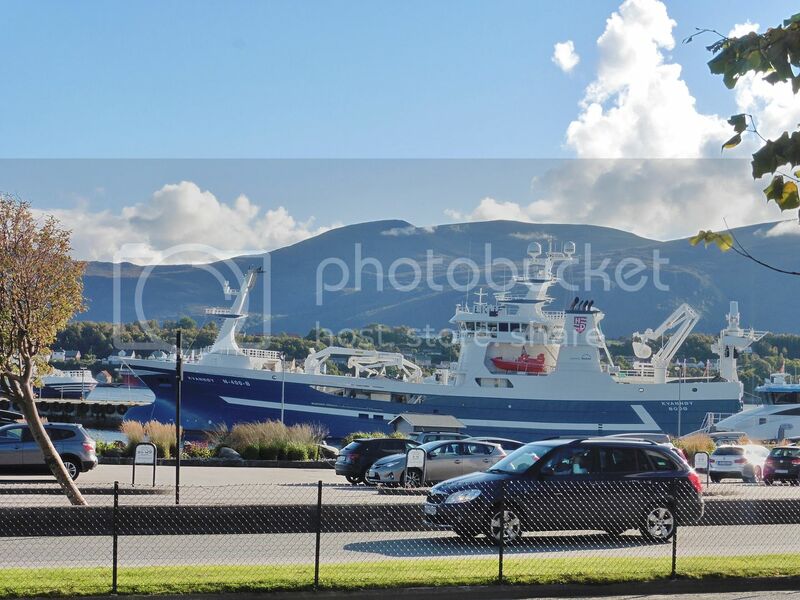 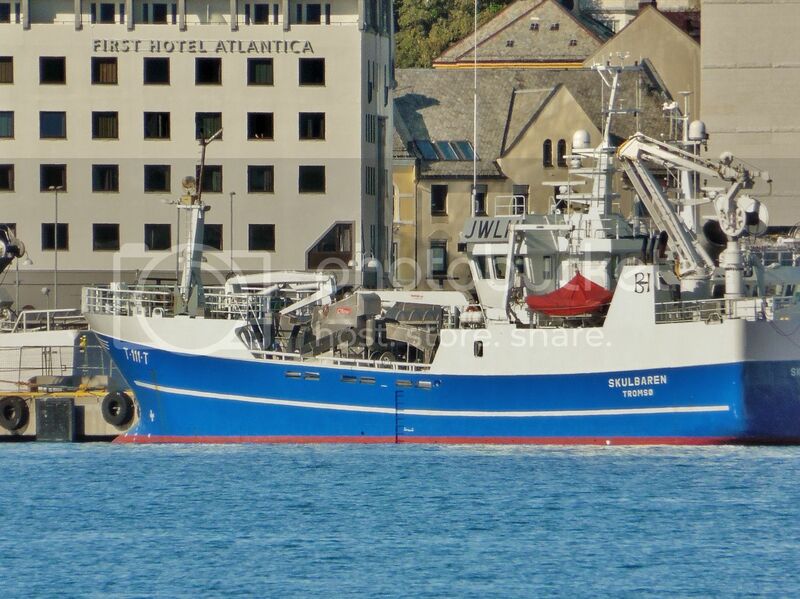 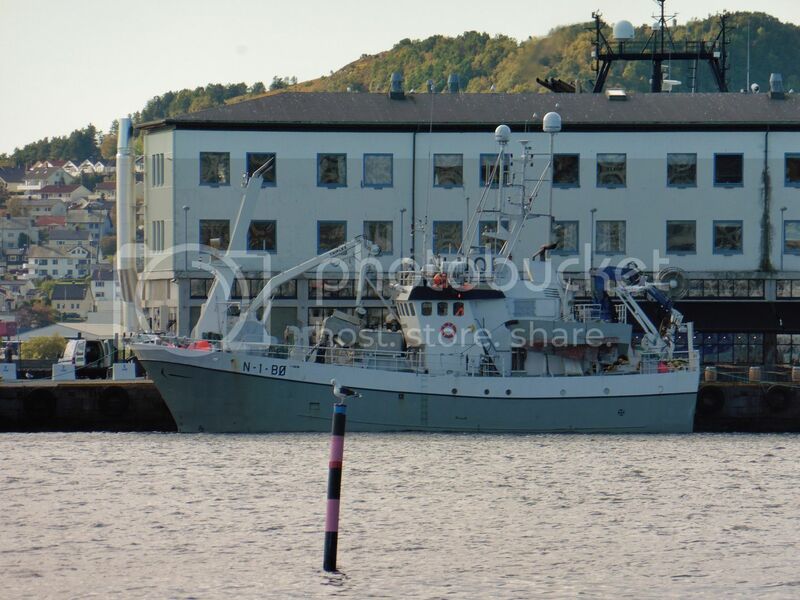 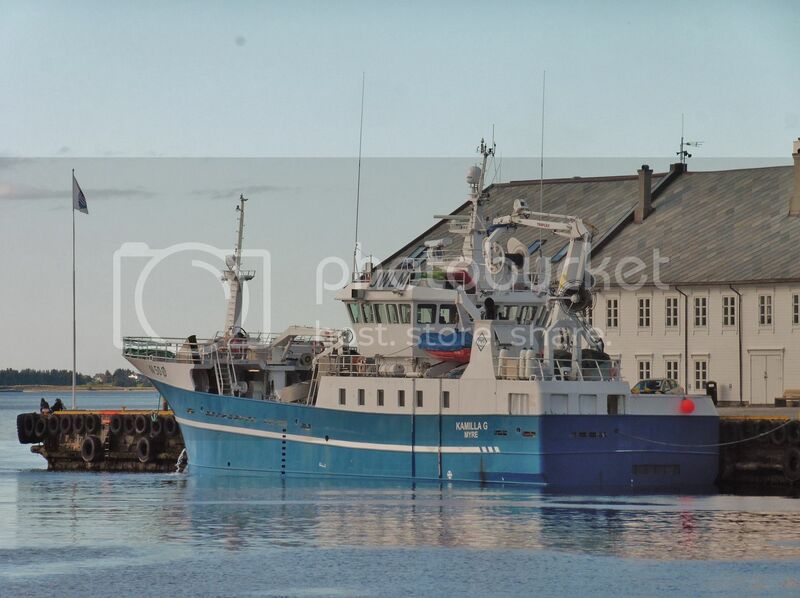 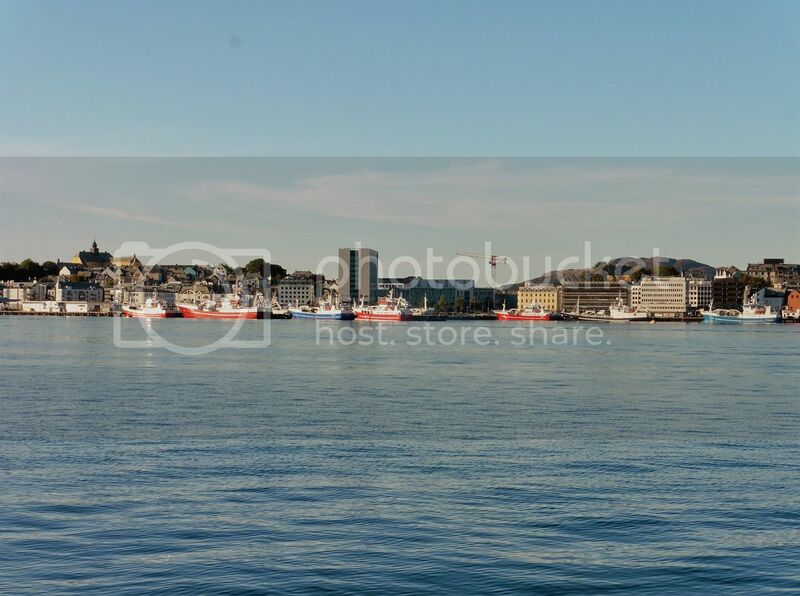 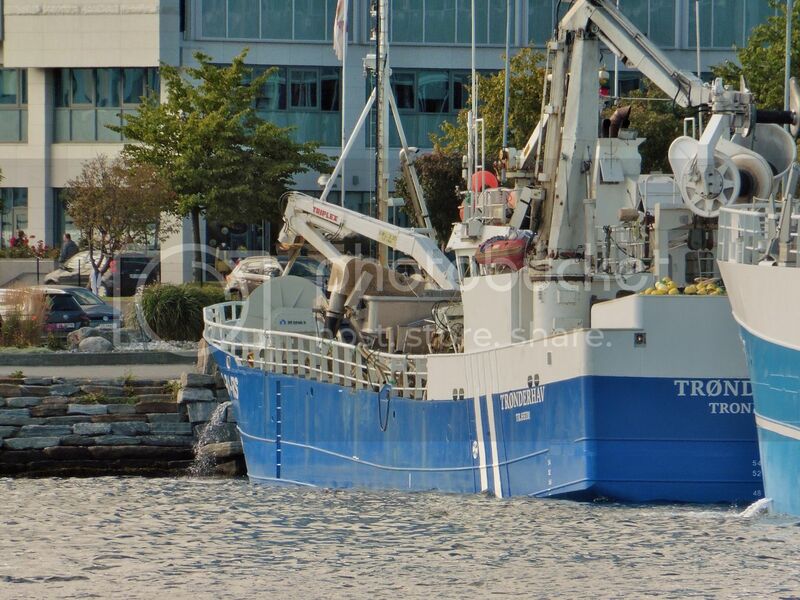 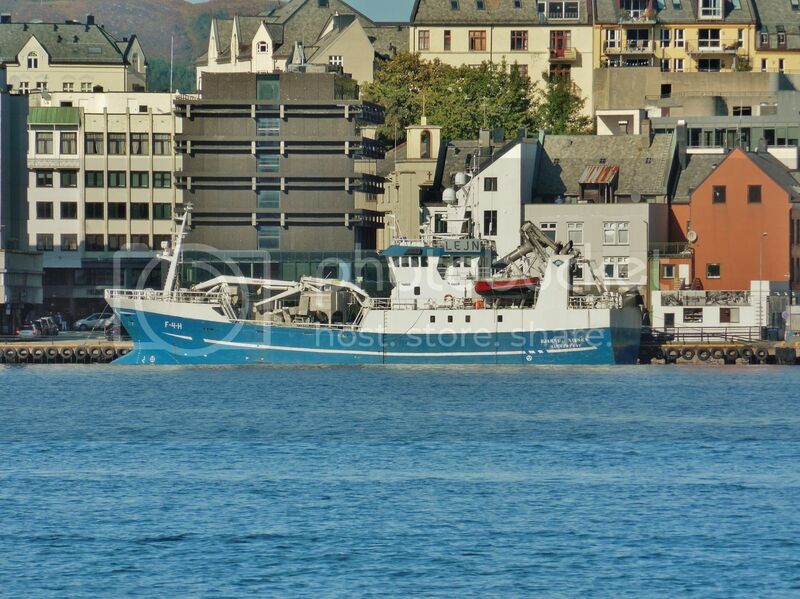 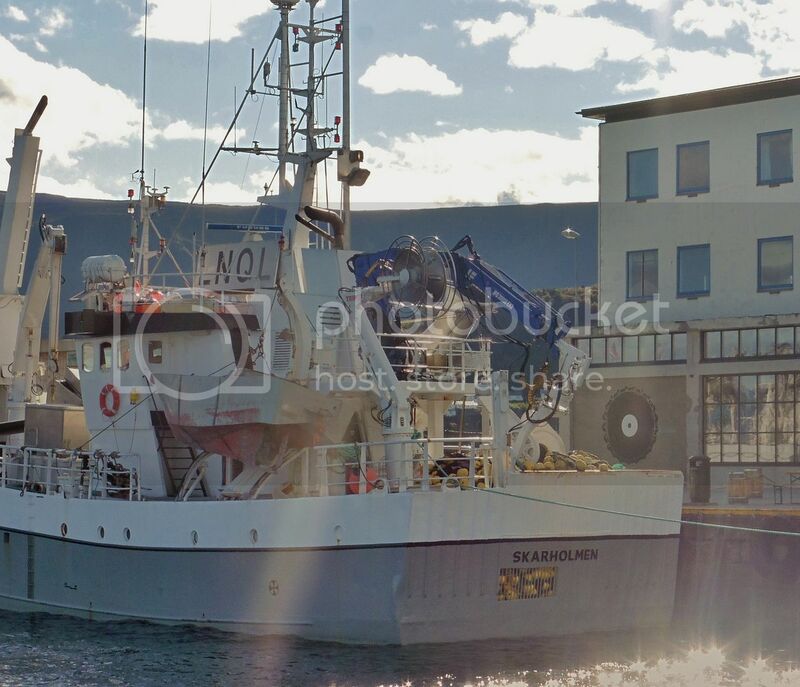 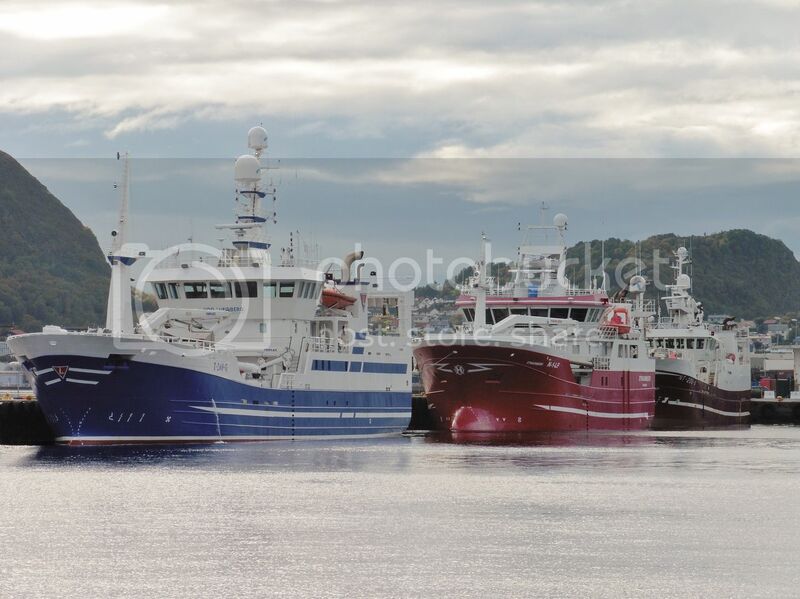 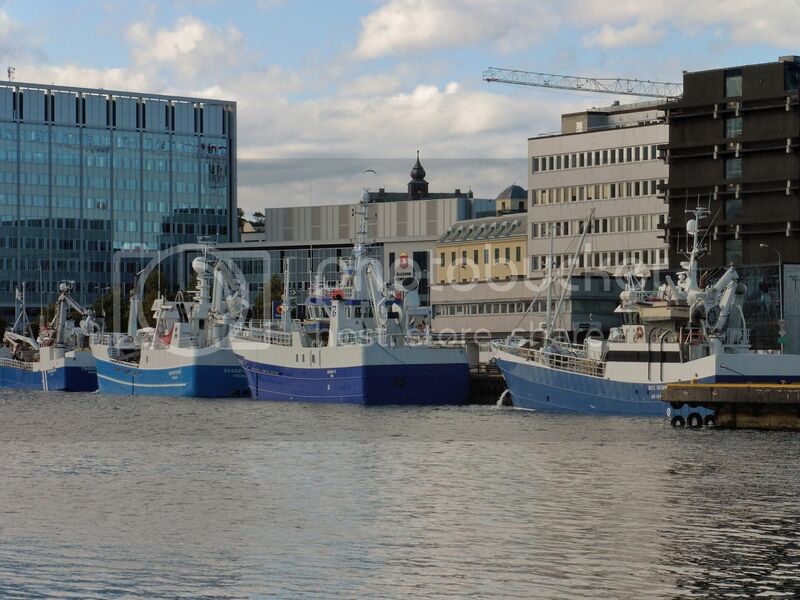 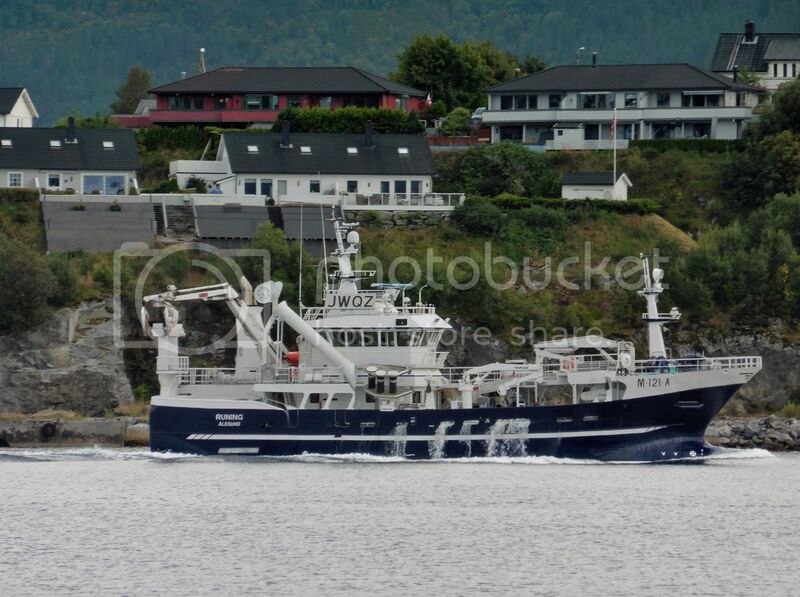 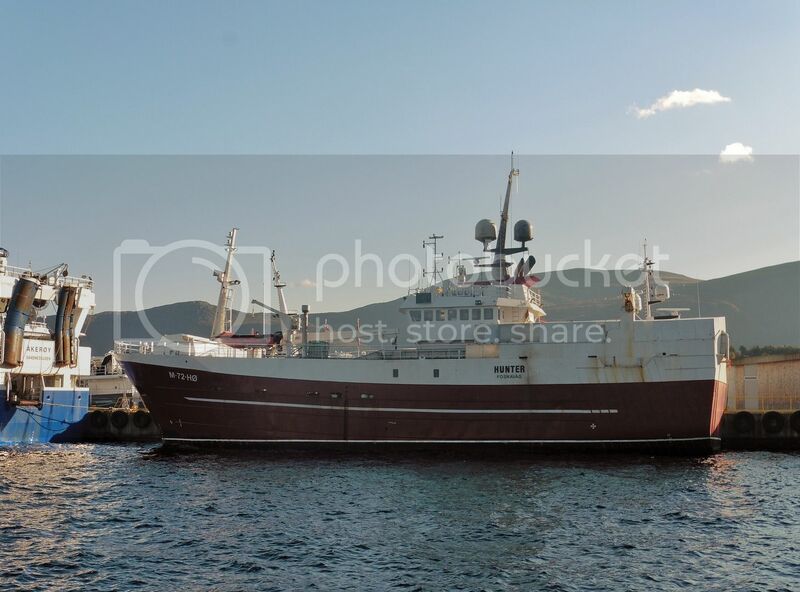 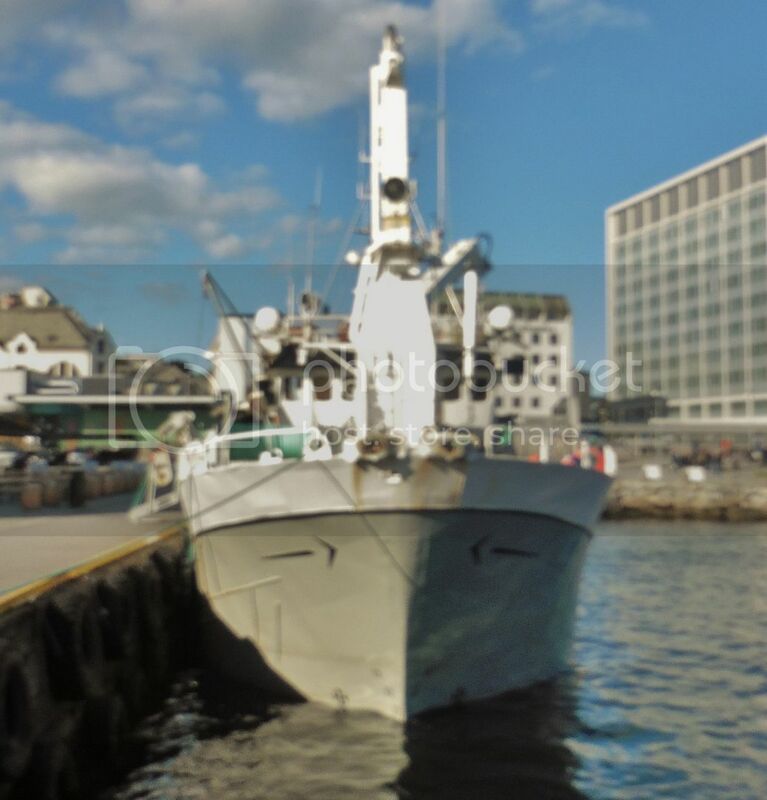 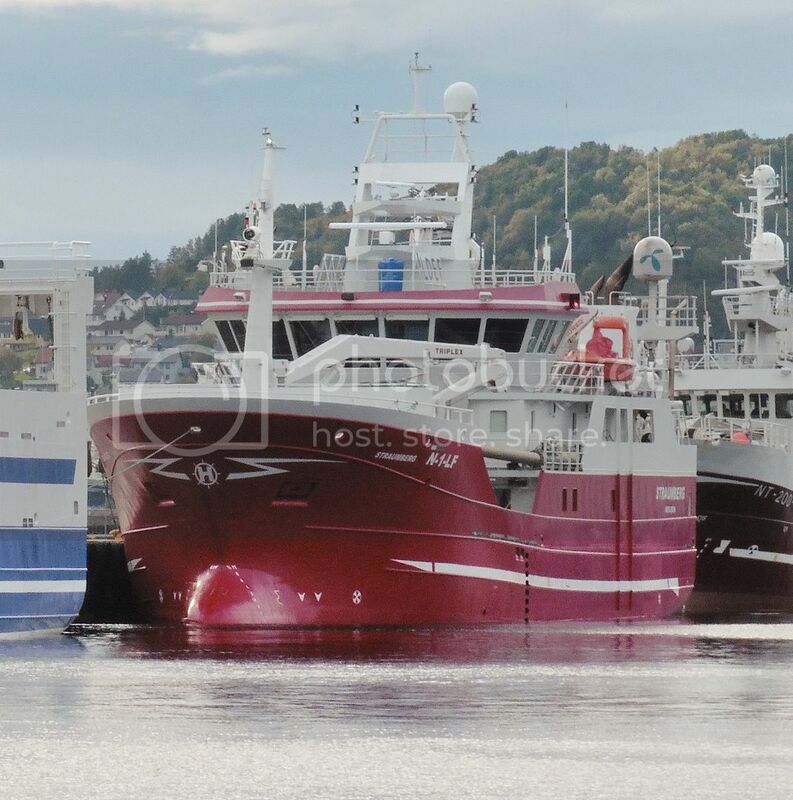 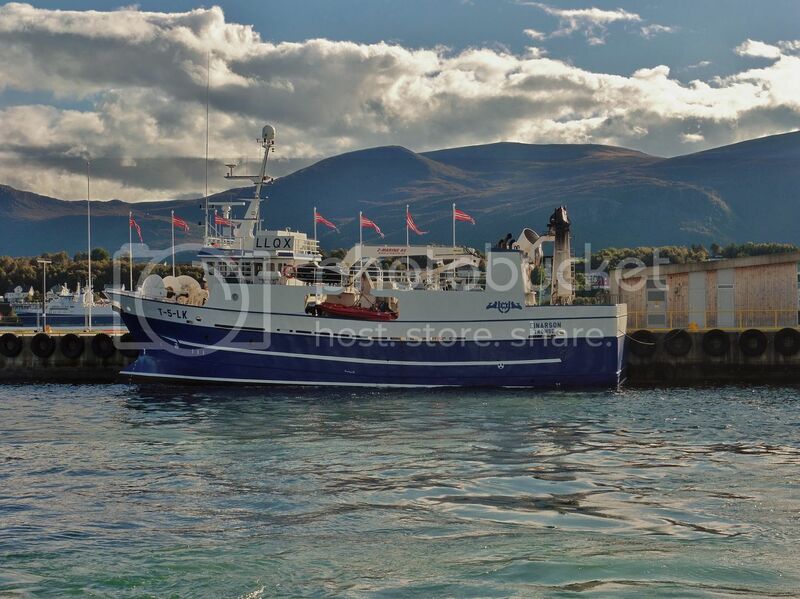 These Russian trawlers coming to Tromsø, are they delivering cargo (fish) in Tromsø? 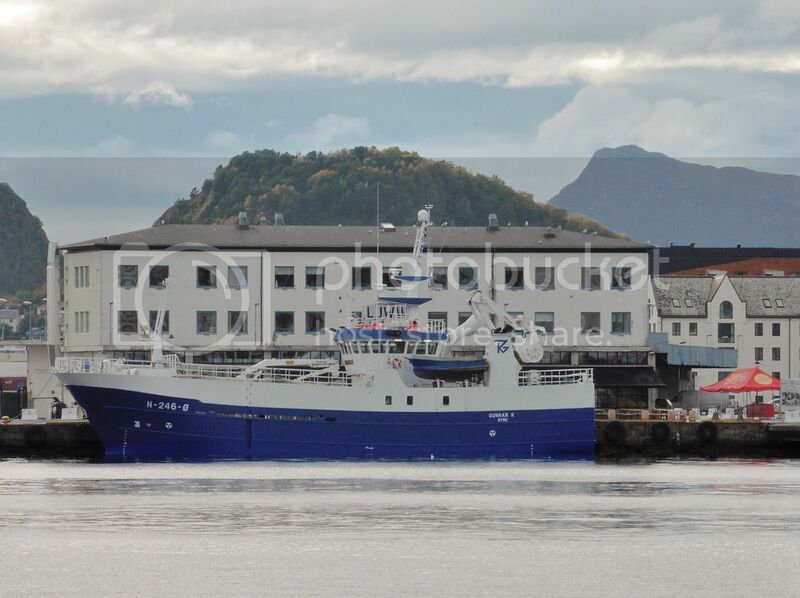 And a much bigger trawler "Granit" (NO) moored in Breivika harbor this evening. 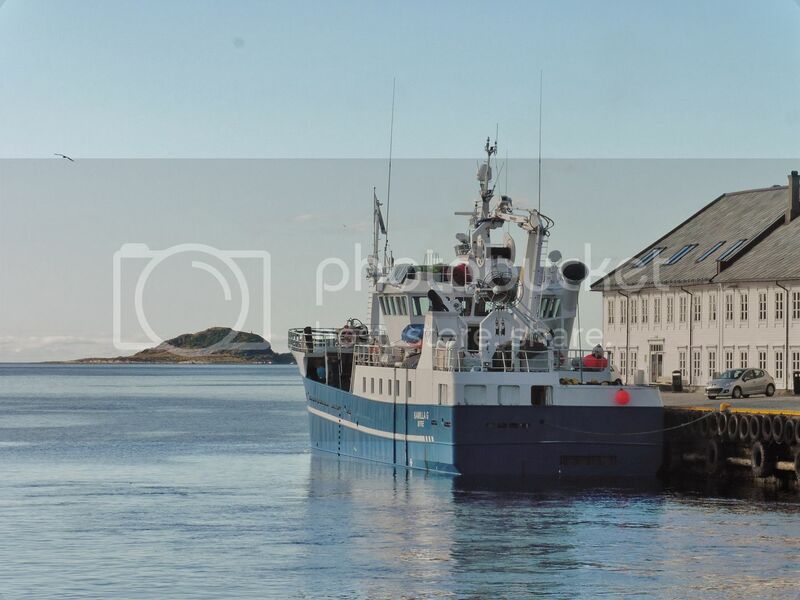 Another great image perfectly exposed and focused!